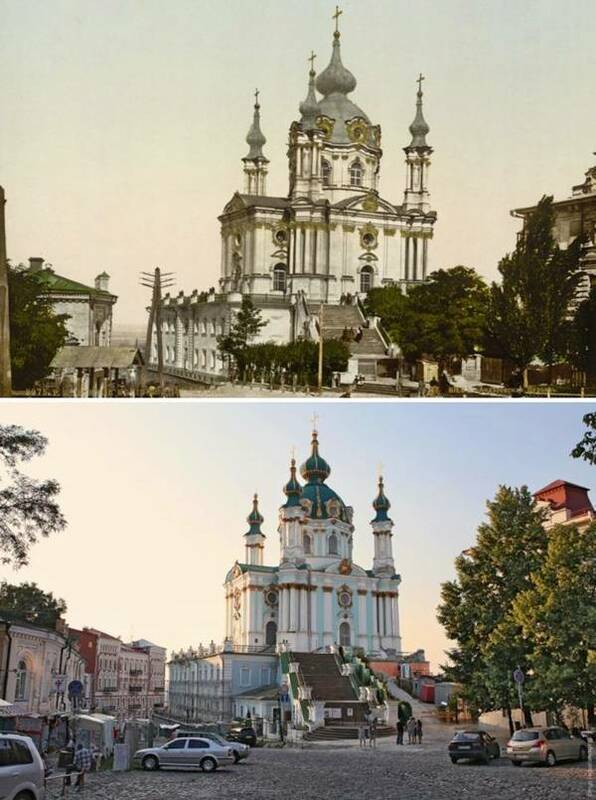 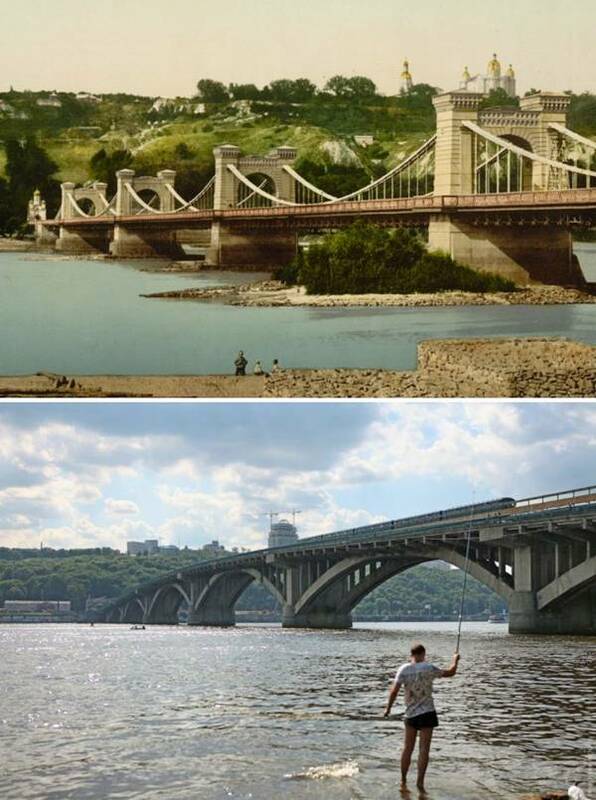 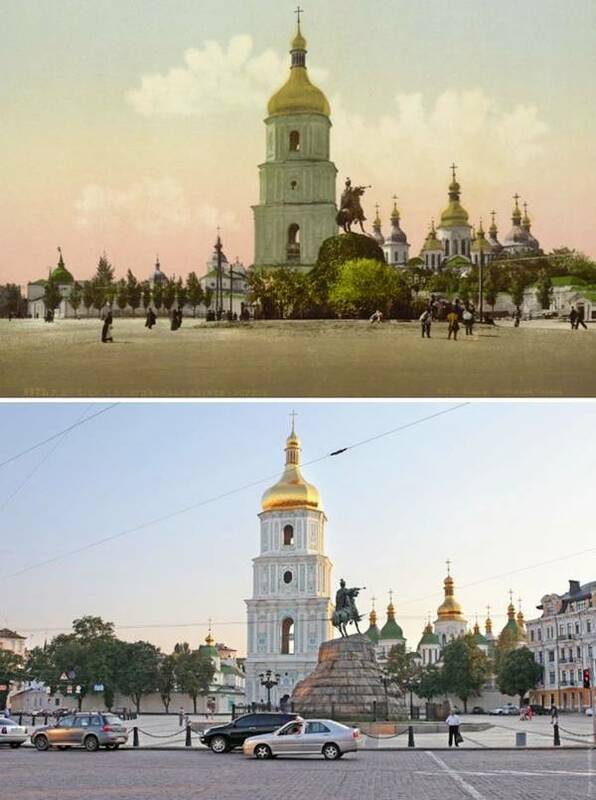 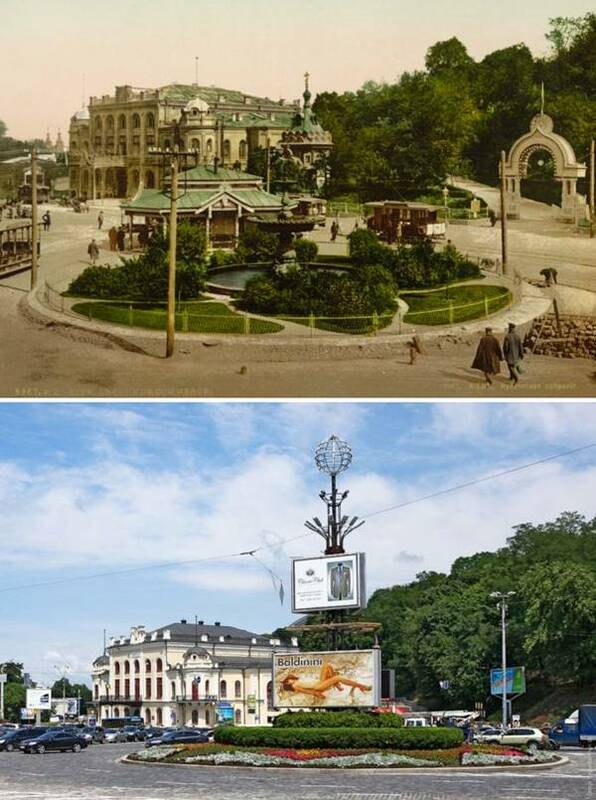 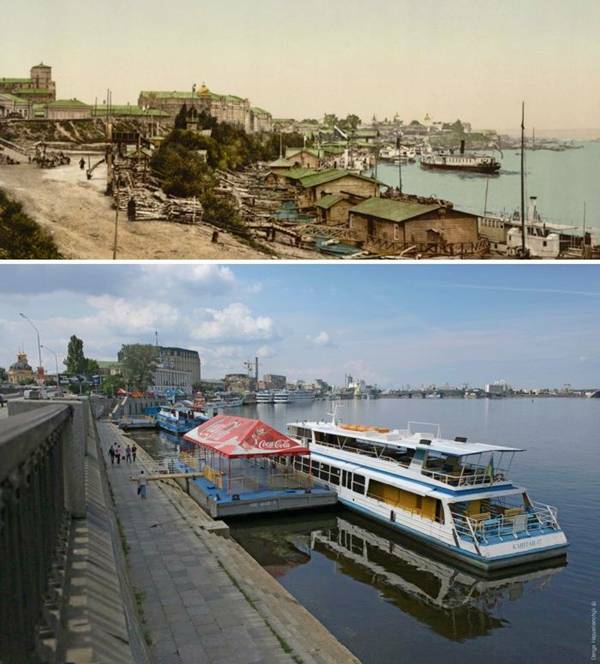 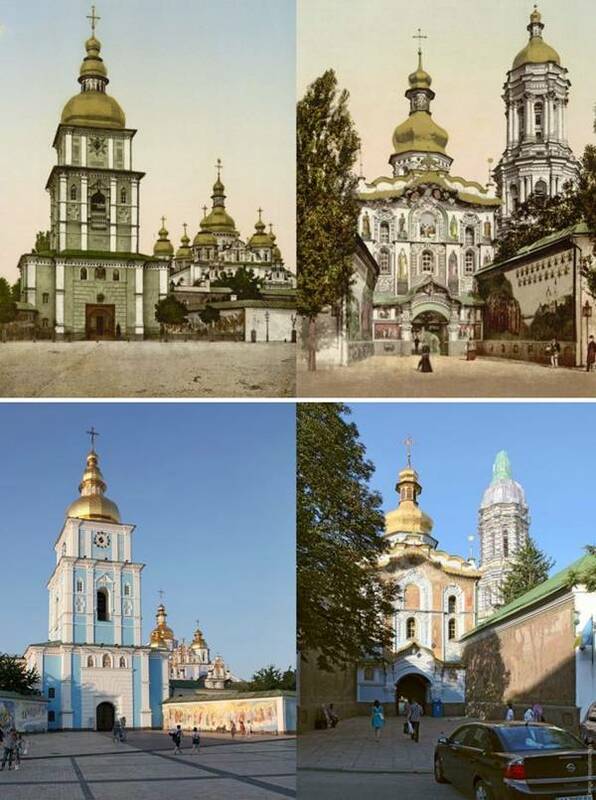 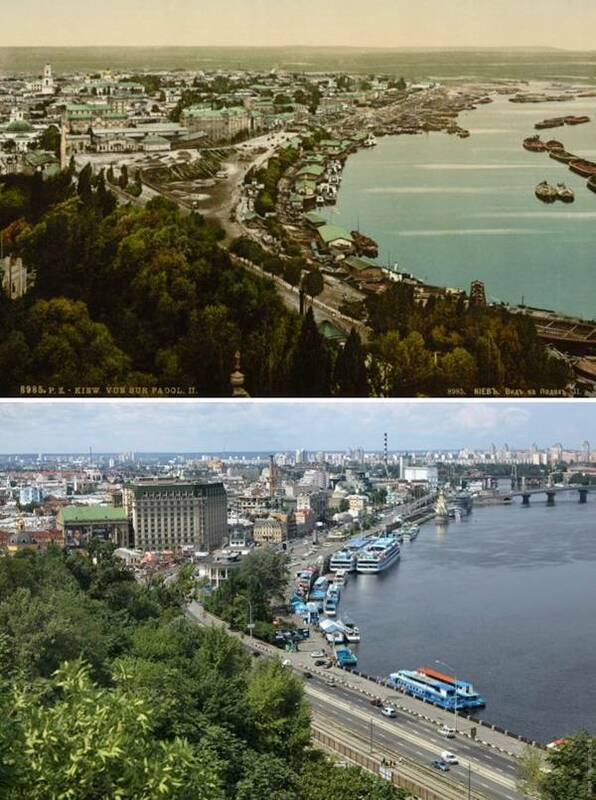 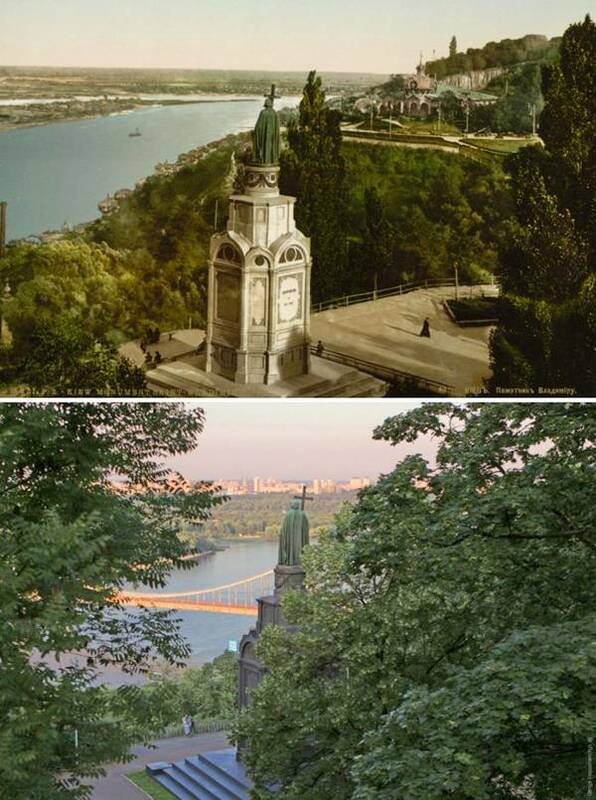 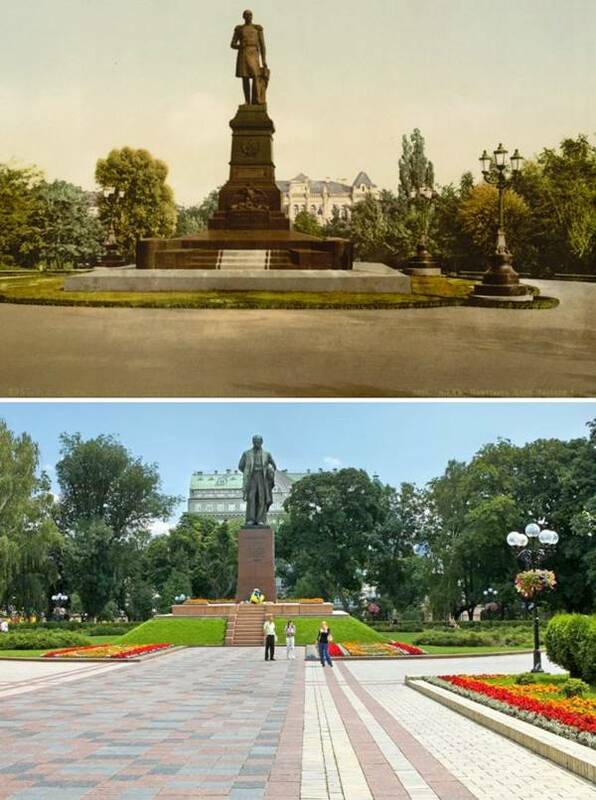 Photos of old Kiev, dated 19 century, compared to today's snapshot. 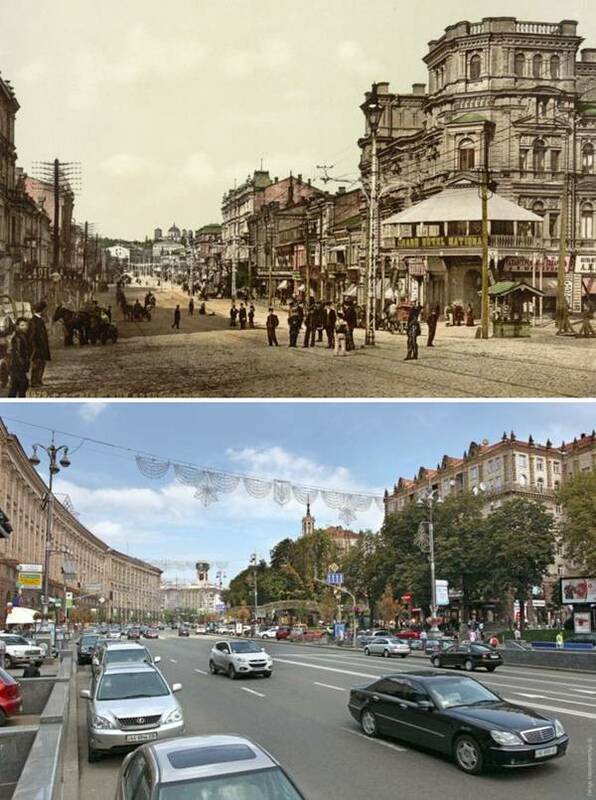 Much has changed in a relatively short period of time. 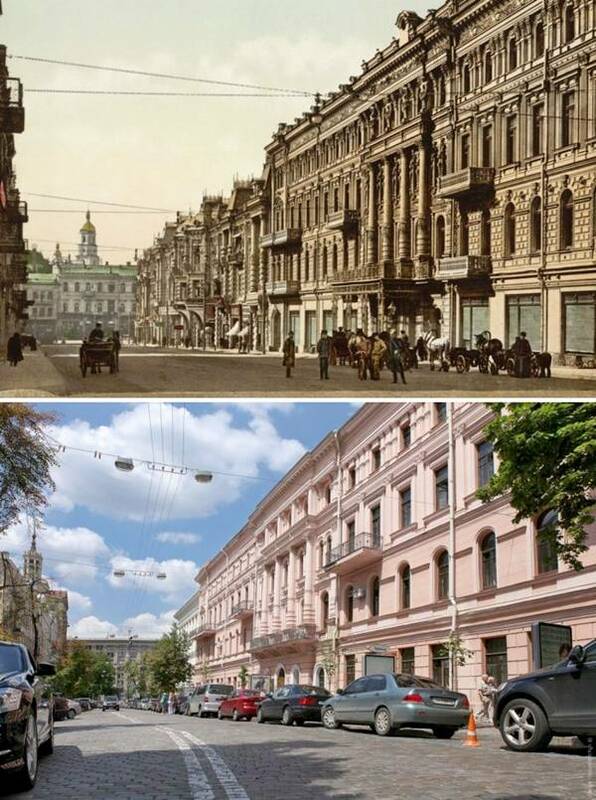 People who visited this great city, it will be interesting to look at this compilation.